Mick Jagger is recovering in a New York hospital following successful heart surgery on Thursday. Billboard reports the rocker is resting and in great health, according to sources, following a procedure to replace a valve in his heart. The Rolling Stones' frontman was able to avoid major surgery when doctors were able to access his heart through the femoral artery without opening the chest. While recovery time for the minimally-invasive procedure is much shorter than surgery, Jagger will need to rest for four to five days to allow for healing, with additional time needed before returning to the stage. 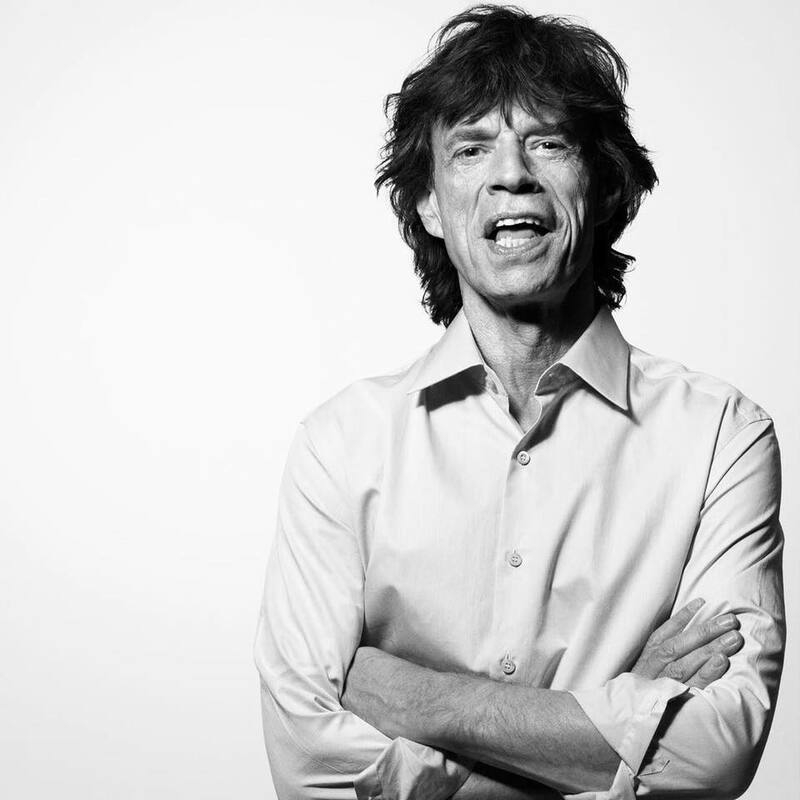 Jagger’s health issue led to the postponement of The Rolling Stones 2019 No Filter tour of North America, which was set to begin later this month in Miami Gardens, FL. Billboard reports that the tour will now begin in July with new dates to be announced in the coming weeks.